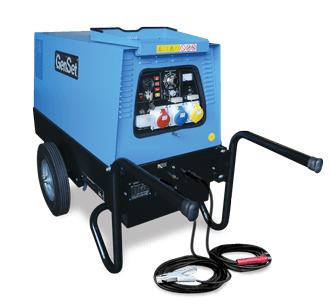 Hire a range of generators from Smiths Hire, including skid mounted generators, silenced diesel generators and petrol generators. 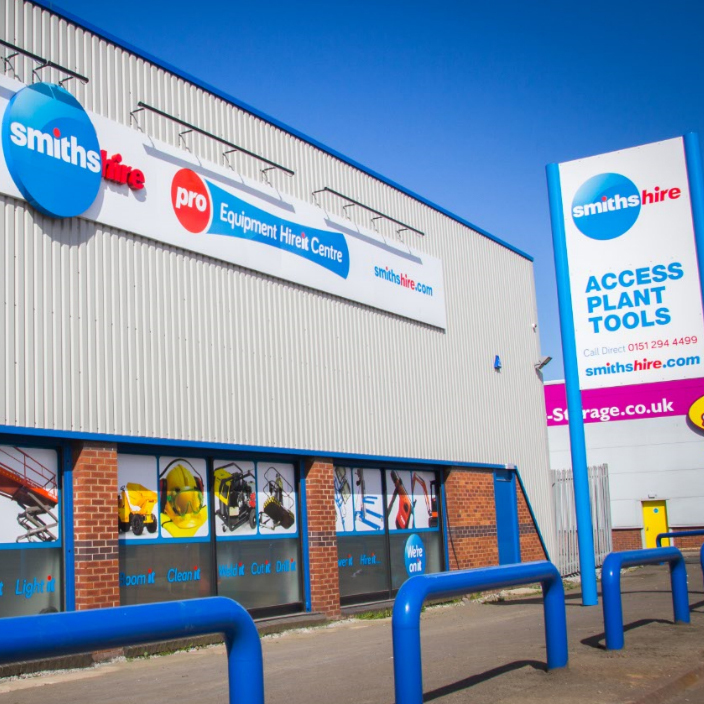 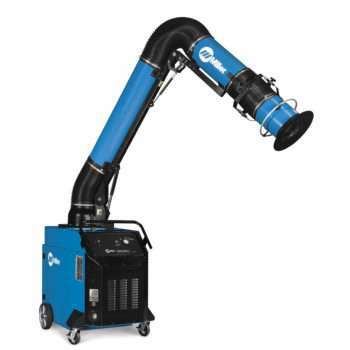 Hire from a range of welders and accessories from Smiths Hire. 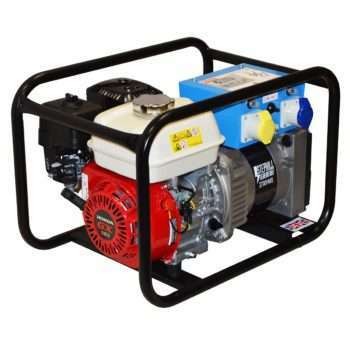 We stock generators, site welders, arc welders and plastic welding guns.